High floor 1 and 2 bedrooms units in the most sought-after Chelsea Stratus condominium. Very bright with 9'3" ceilings and oversized windows with sweeping city views. Open kitchen featuring Macassar Ebony wood cabinetry, Pietra Cardosa stone countertops, Fisher and Paykel double drawer dishwasher and a GE refrigerator, cooktop stove, microwave and a wine cooler. 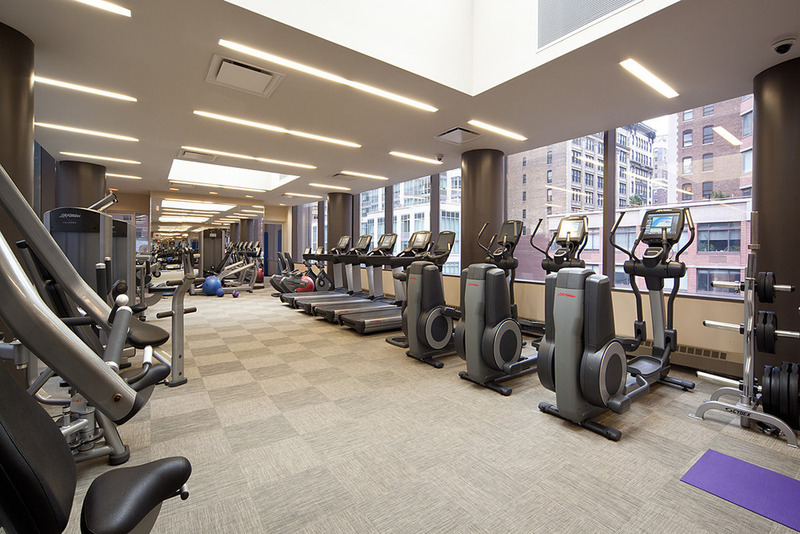 The Chelsea Stratus is a full-service building with a comprehensive fitness center, basketball court, entertainment lounge with large-screen TV, copper fireplace, dining area with a catering kitchen, billiards room, outdoor landscaped garden and roof decks. Pets, pied-a-terres and investors allowed.